Sponsored by Artemis Investment Management LLP. 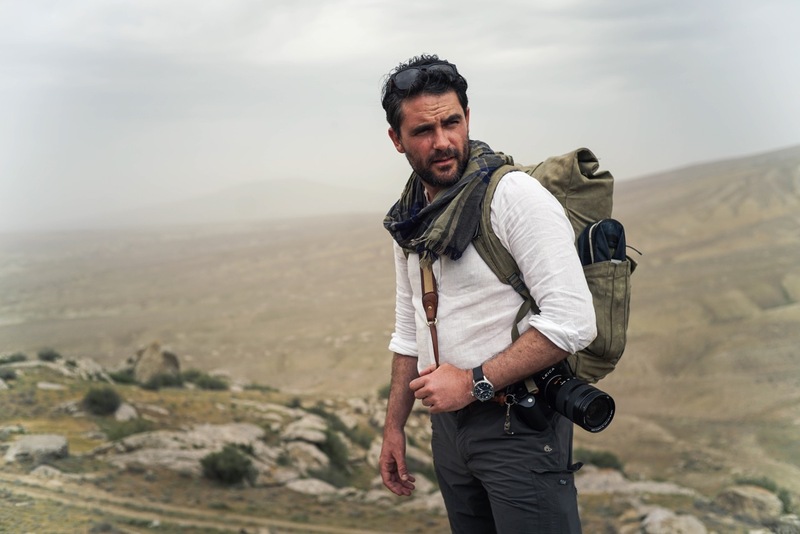 Join Tusk's new Ambassador, Levison Wood, on 23rd January! Eventbrite Tickets have now sold out. Tickets are still available via Cadogan Hall on 020 7730 4500. Don’t miss this chance to hear Levison Wood, the renowned British explorer, writer and photographer. Recently returned from a 5000 mile circumnavigation of the Arabian peninsula from Syria to Lebanon – Levison’s most ambitious expedition to date has thrown up fascinating tales and insights. Following in the footsteps of notable travellers past – T.E. Lawrence, Ibn Battutah, Freya Stark and Gertrude Bell – Levison set out across 13 countries by camel, foot, mule, truck, car, donkey and battle tank. Equipped with keen historical knowledge, patience and a genuine sense of purpose, Levison undertook a mission to overturn stereotypes and knock-down myths, uncover hidden mysteries – and challenge himself, too. Eventbrite sales close at 12 noon Wednesday 23rd January, after this time tickets will be available from Cadogan Hall Box Office. Attendees may request a refund up to 10 days in advance of the event. After this date refunds will not be issued. Please call the Tusk Office on: (01747) 831005 if you require any further information.